K.G. 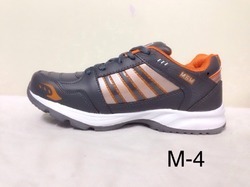 Footwear Exports (P) Ltd.
- Colors: gray, black, white & blue. 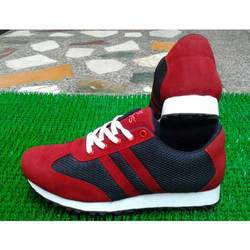 We offer wide range of Jogging shoes with phylon sole.